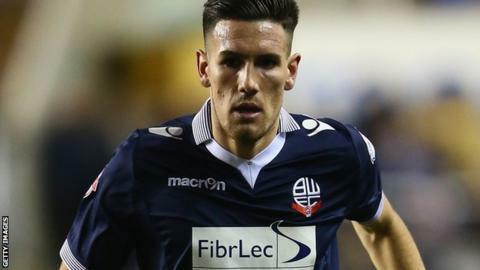 Portsmouth have signed striker Conor Wilkinson on loan from Bolton Wanderers until the end of the season. Wilkinson, 21, who has recently been on loan at Newport, would be eligible to play in the League Two play-offs should Portsmouth be involved. He is not available for Pompey until after Easter, when he returns from Republic of Ireland Under-21 duties. Wilkinson made 12 appearances for Newport and has previously spent time with Torquay, Oldham and Barnsley.